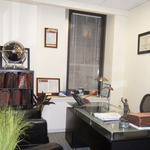 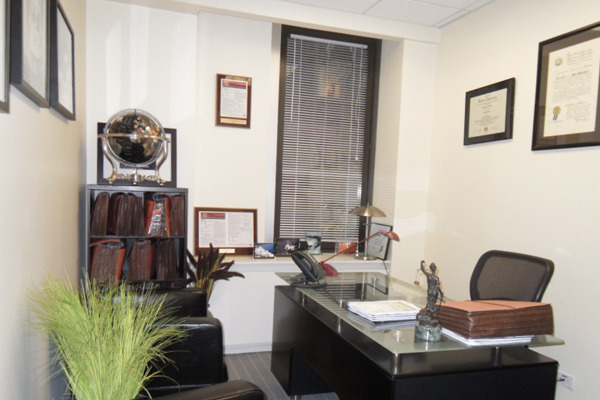 Our Grand Central location is situated on the Second and Third floors of 369 Lexington Avenue, a boutique 28-story office tower located one block from Grand Central Terminal. 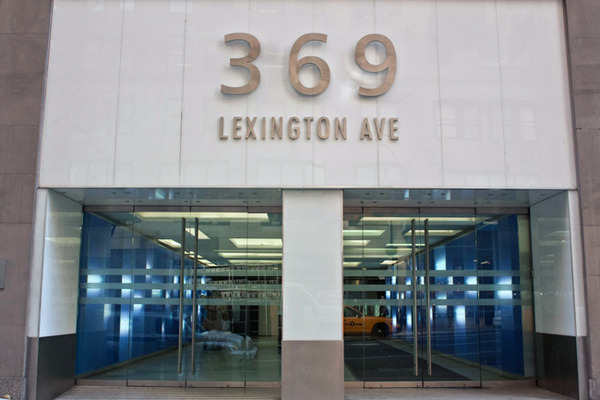 The 15,000 square-feet center boasts a prominent presence in the heart of Midtown and unsurpassed access to New York City’s extensive mass transit system. 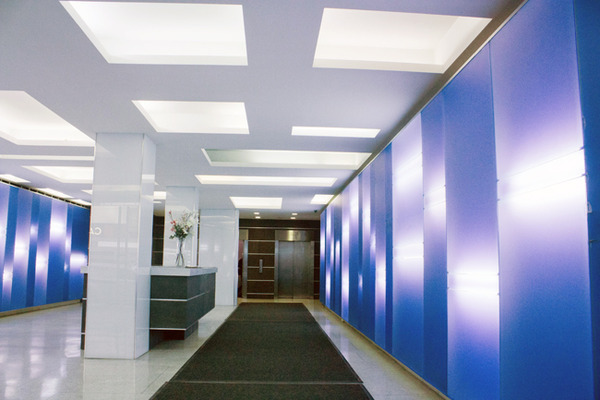 Some of the building’s distinguished tenants include Berkshire Capital, the Croatian Consulate, NGN Capital, and George Jensen Inc.
One block from Grand Central Terminal, home of MetroNorth’s commuter railroad. 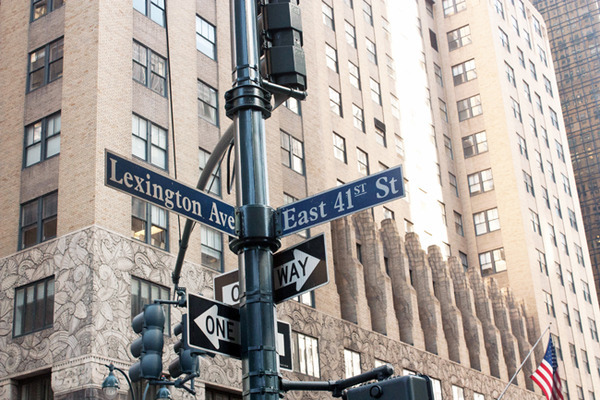 Minutes to Fifth Avenue’s iconic retailers. 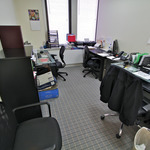 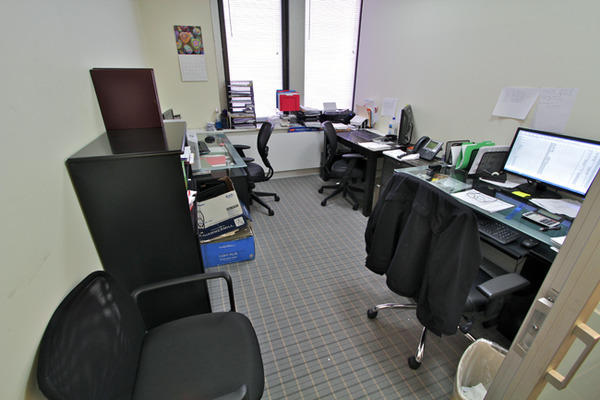 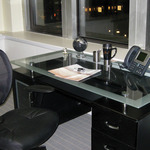 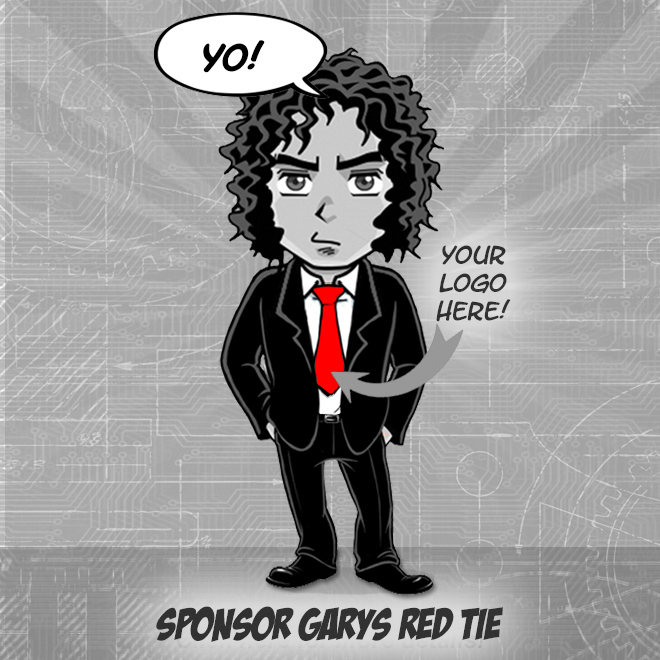 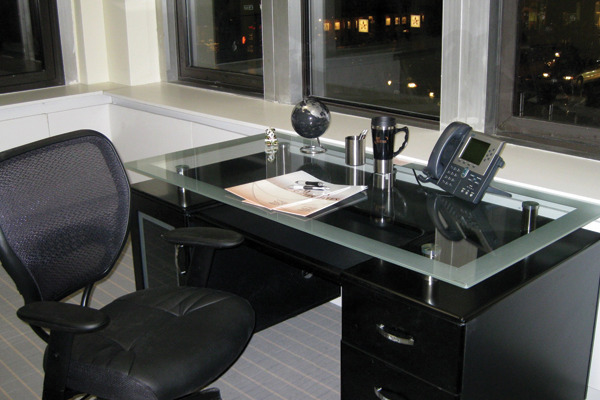 •	Situated on the Second and Third floors a boutique 28-story office tower. 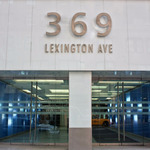 •	The 15,000 square-feet center boasts a prominent presence in the heart of Midtown. 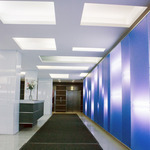 •	Contemporary lobby with terrazzo flooring and bright modern lighting. 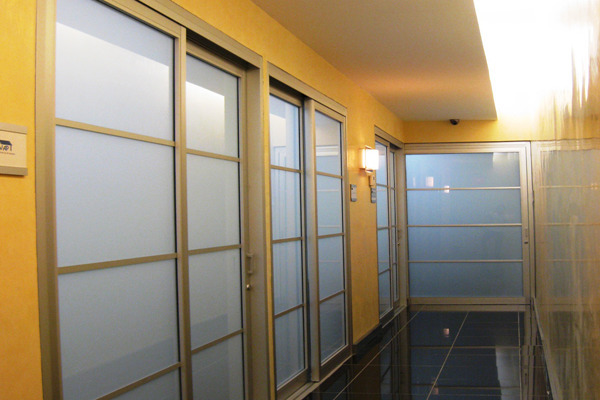 •	Glass entry into a designer reception area with large, flat-screen HDTV. 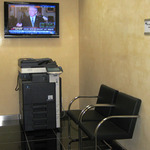 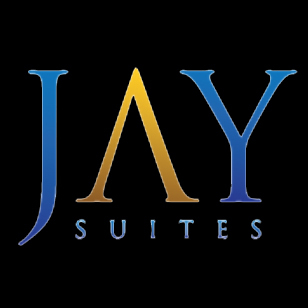 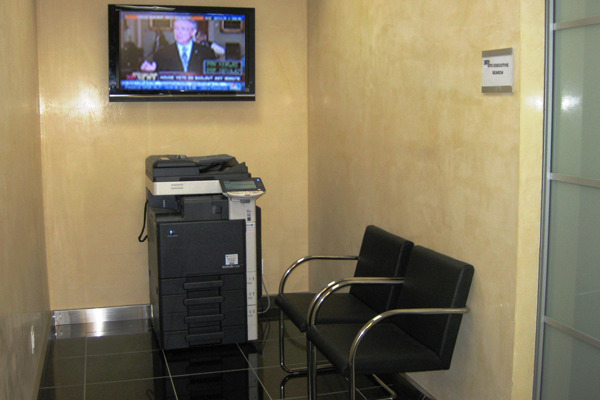 •	WiFi access in all common areas & suites. 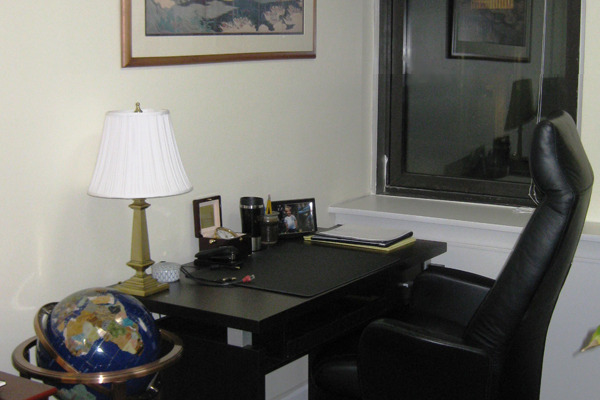 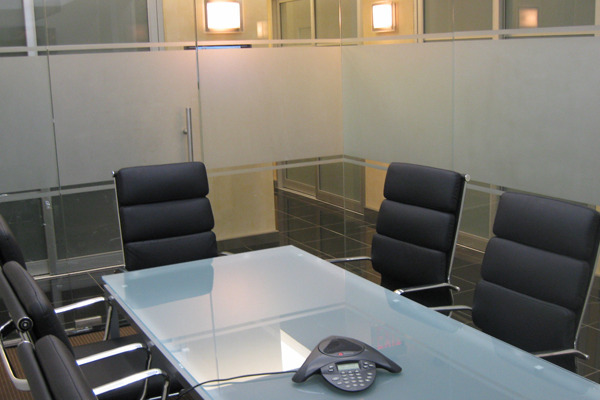 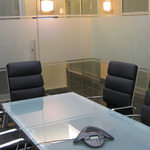 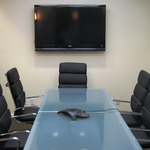 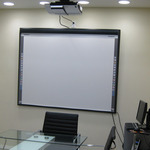 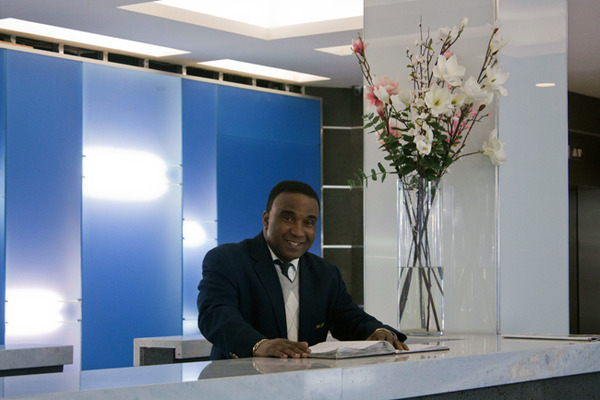 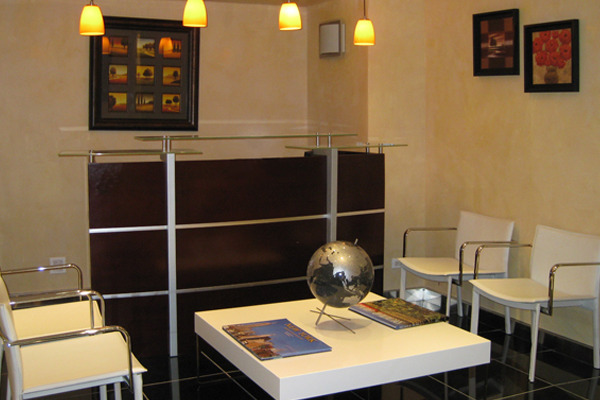 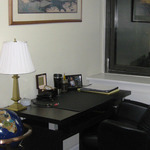 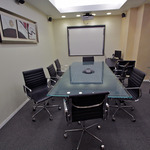 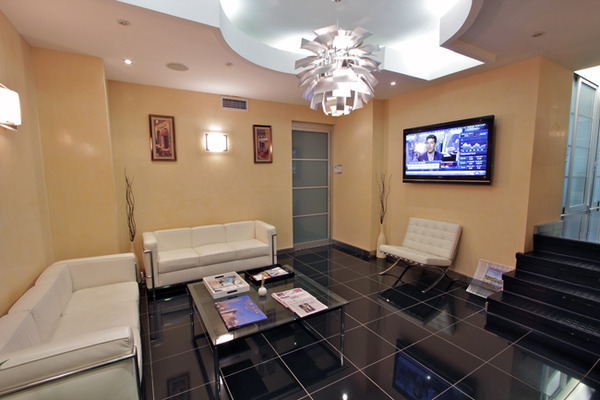 •	First-class, luxuriously furnished offices of varying sizes. 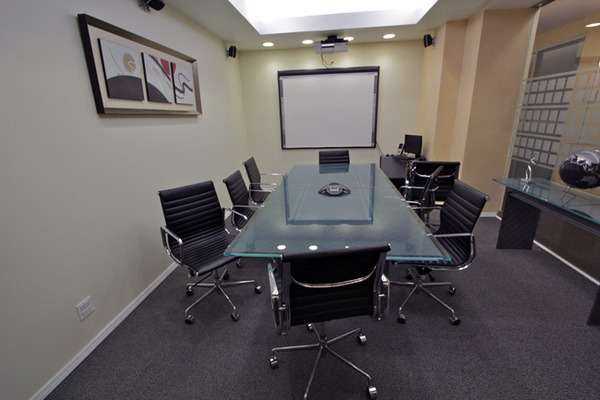 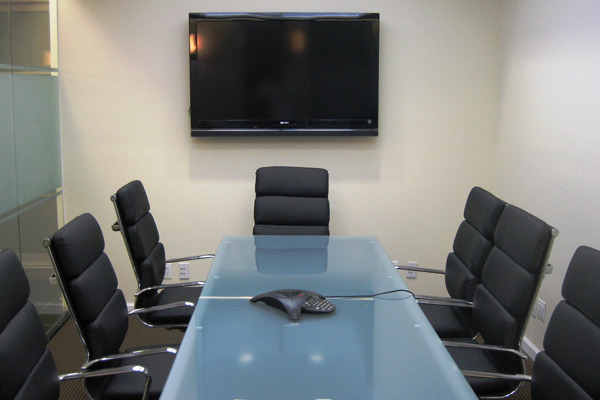 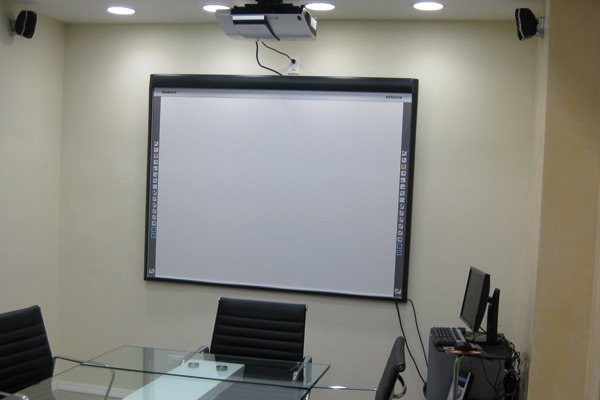 •	Two elegant conference rooms. 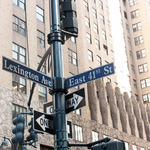 •	One block from Grand Central Terminal, home of Metro North's commuter railroad. 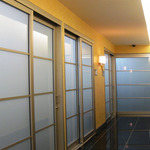 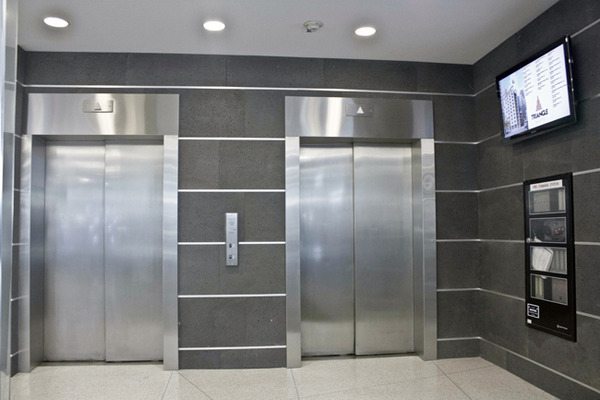 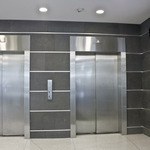 •	Unparalleled access to major subway and MTA bus lines. 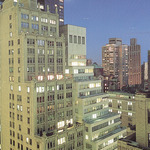 •	Steps to the United Nations, Grand Hyatt Hotel, Chrysler Building, the NY Public Library and Bryant Park. 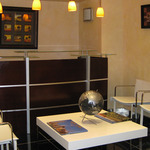 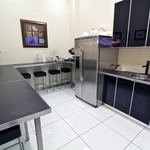 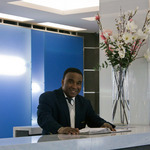 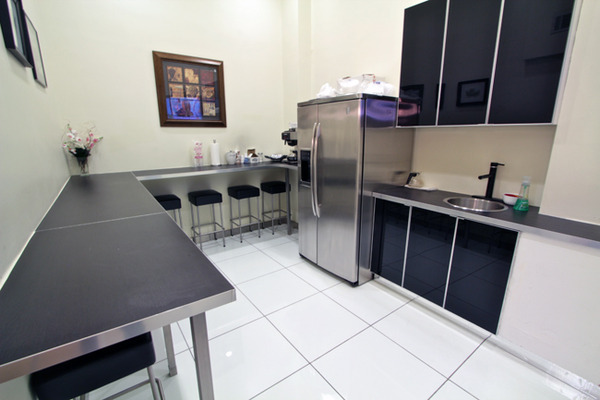 •	Surrounded by major banks, numerous coffee shops, fine dining & business lunch establishments. 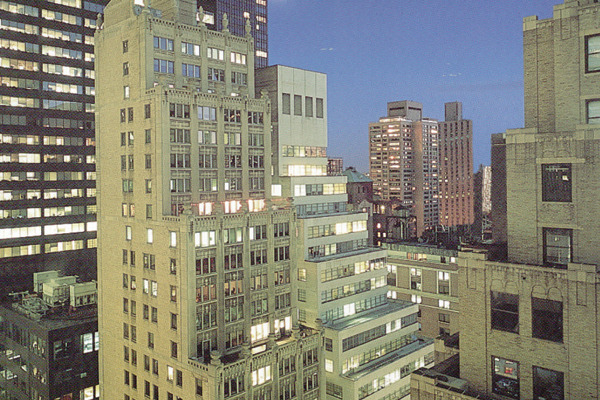 •	Minutes to Fifth Avenue's iconic retailers.